The VL53L0X is a very small Time-of-Flight (ToF) ranging sensor. It is quite widely available as a module, including from Adafruit - see their information page. 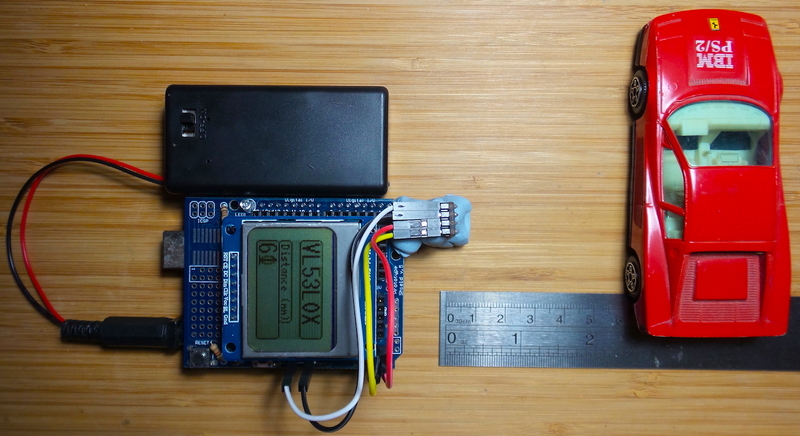 For this project I’m taking the module for a test drive and building a short-range tape measure with an Arduino and Nokia 5110 display.